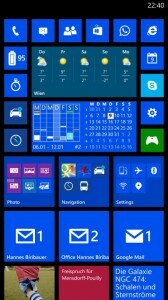 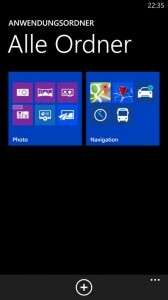 This app allows you to group simiar apps together and place a folder for them on your phone start screen. 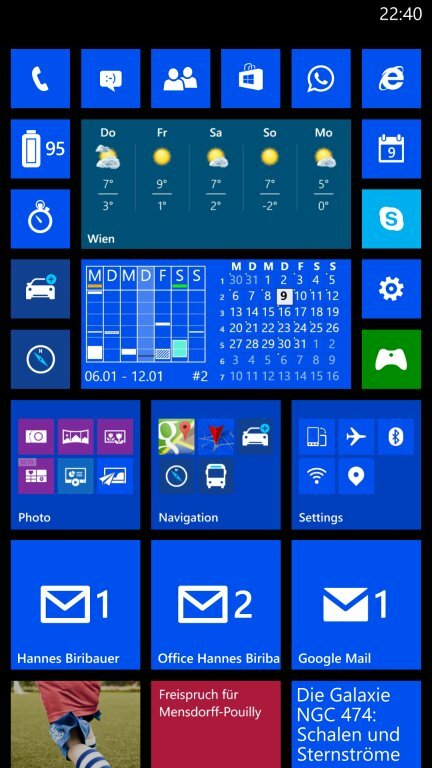 I installed the app on my lumia 1520 (which already contains the black update) and created some screenshots. 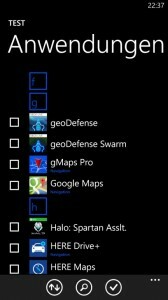 You can also add your games to a folder. 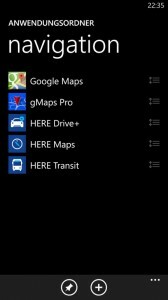 The games are not shown in the ‚list of apps‘ when you swipe left on your phone. 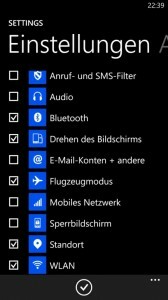 A nice way to group apps together. 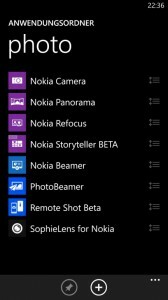 What I personally don’t like that much: When you tap on the pinned folder tile, the app starts and shows this list of apps in this group again. 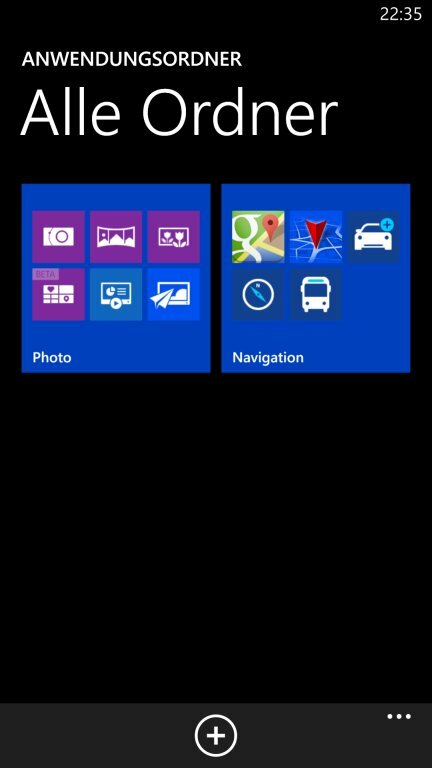 I would have prefered a more deeply ‚integrated‘ approach here – some kind of ‚zoom in‘ animation that shows the live tiles of the apps in the folder, allowing you to ‚zoom out‘ by hitting the back-key on your phone. 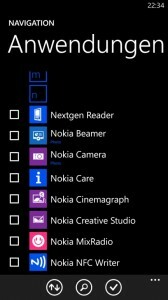 That’s true – a folder can be used to group apps/games, not to group actual files.